Nations is a documentary film series hosted by author and pastor Mark Foreman. 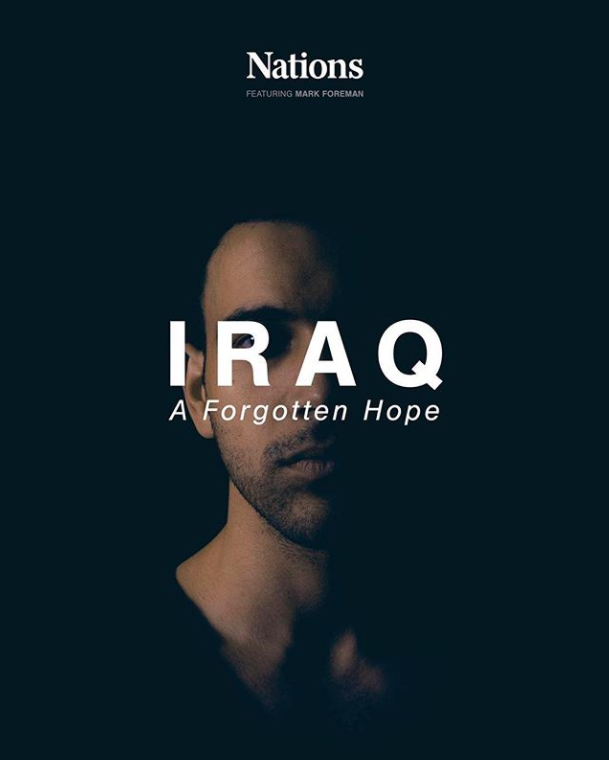 In the pilot episode, Mark travels to Iraq to see how the church is surviving amidst the persecution and genocide caused by ISIS. In an effort to make sense of the story, Mark meets with ethnic minorities, ISIS survivors, political and religious leaders, and reformers who stand with the marginalized at the risk of their own lives: Jeremy Courtney of Preemptive Love Coalition, Dave Eubank of Free Burma Rangers, and United Nations advocate Jacqueline Isaac of Roads of Success.